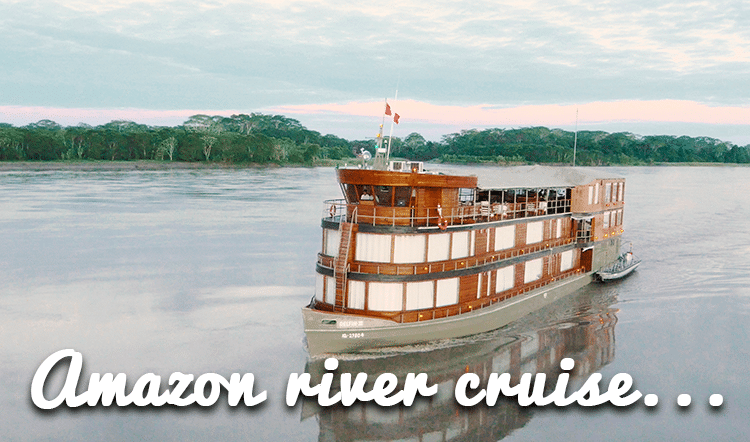 If your custom Peru vacation happens to fall during this festive time of year, you’re in for an exciting experience full of traditions, some familiar and others entirely new. 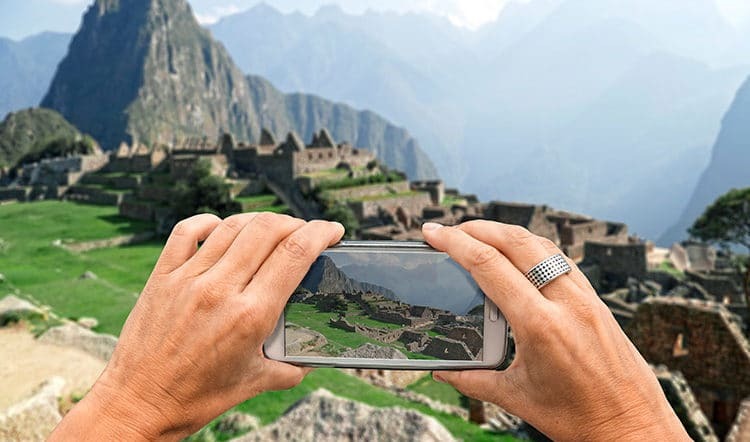 In this blog post, Kuoda Travel will fill you in on what to expect and provide you with a few suggestions on where best to spend the Christmas in Peru. 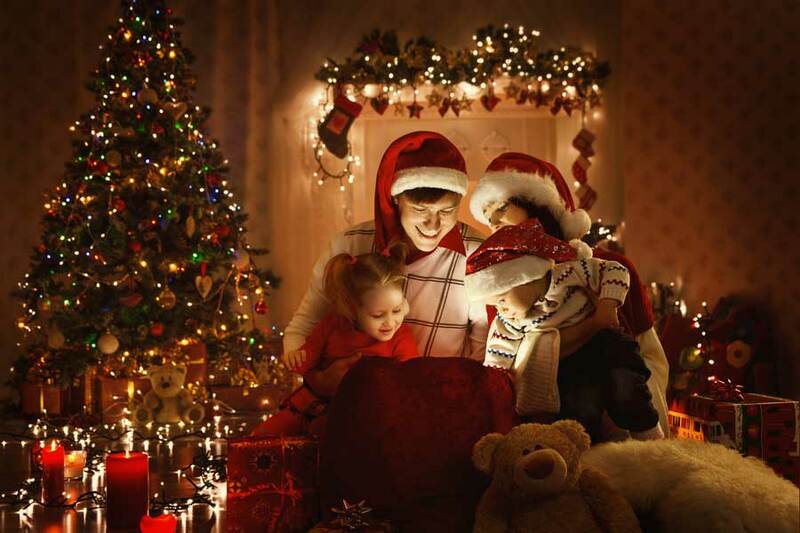 Whether you’re finalizing details for your approaching Peru vacation or thinking ahead to next year, speak to your Kuoda Travel Designer today about how you can incorporate some of these Christmas traditions into your personalized Peru tour package. 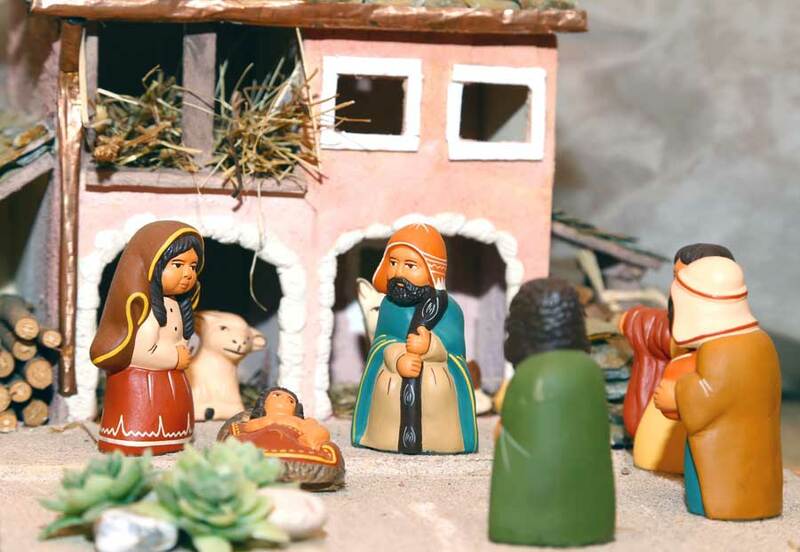 Whereas much of the world celebrates Christmas on Christmas Day, Peru celebrates on Christmas Eve, or La Noche Buena. It’s a day full of family gatherings, good food, and religious tradition. The festivities officially begin in the evening of the 24th when families attend the misa de gallo, a special Christmas mass that begins at 10pm. After mass everyone returns home for what will be a long night of celebrations with family and friends. At the stroke of midnight, Peruvians dig into a Christmas feast of turkey, chicken or pork, tamales, and applesauce with close friends and family while fireworks ignite across the skies. Adults toast with champagne and children sip on hot chocolate between bites of panetón, a sweet bread filled with raisins and candied fruits. Gifts are exchanged after dinner and then sleepy kids are put to bed while the adults dance the night away with friends and family. For this reason, Christmas day is usually quiet in Peru with many sleeping in and resting from an eventful night prior. From locating panetón to sitting down for a Peruvian-style Christmas feast, talk to your Kuoda Travel Designer for some ideas on how you can include some of these Peruvian Christmas traditions in your fast approaching or future custom Peru holiday. For a taste of Andean Christmas tradition, head to Cusco. 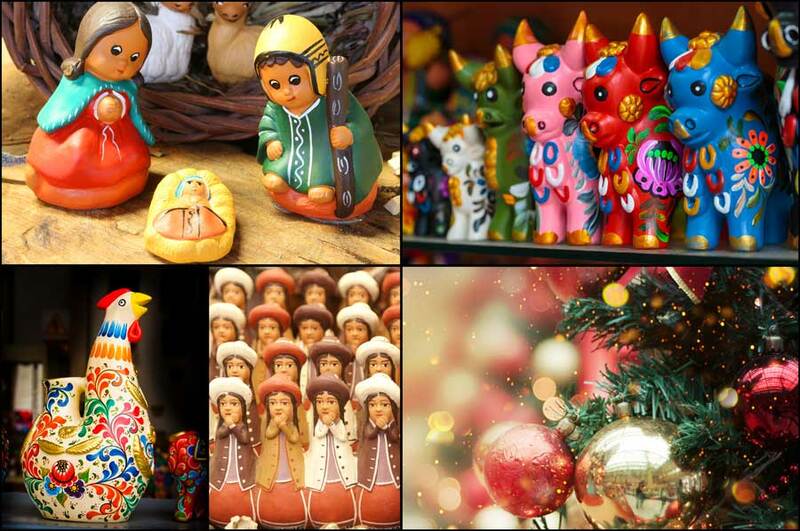 There, you’ll find a popular traditional Christmas market called Santuranticuy. 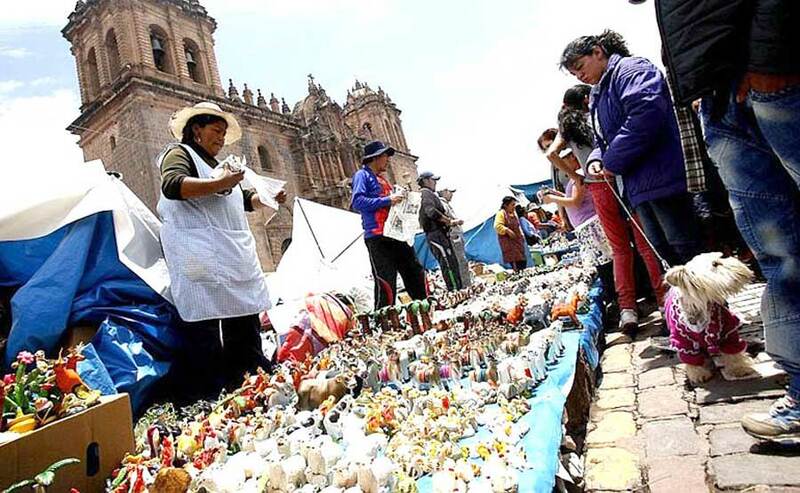 Artisans from Cusco’s San Blas neighborhood and across Southern Peru gather in the Plaza de Armas to sell handcrafted Christmas art and figurines, as well as raw materials like moss, straw, and grass for nativity scenes. Stroll this magnificent spectacle with a sweet rum punch or hot chocolate in hand and take home a Christmas souvenir to represent your unforgettable Peru holiday. Along with Cusco, Puno is another great option for travelers looking to experience a truly traditional Peruvian Christmas. Known as the folklore capital of Peru, Puno is to be counted on for a full-on festival atmosphere. Expect all of the fanfare of one of their infamous festivals set to the stunning backdrop of Lake Titicaca. 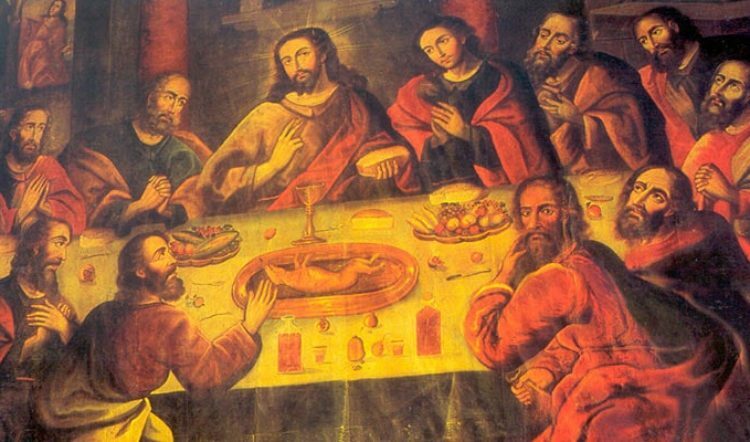 Go to mass in one of Puno’s quaint colonial churches as they reverberate with the sounds of the angelic Christmas choirs and sit down to an Andean-style Christmas feast where roasted guinea pig and alpaca are sure to be on the menu. For a more modern Christmas with plenty of familiar décor, Lima is your best bet. The streets and city plazas will be decked out in Christmas cheer, even with the summer-like temperatures of Lima this time of year. 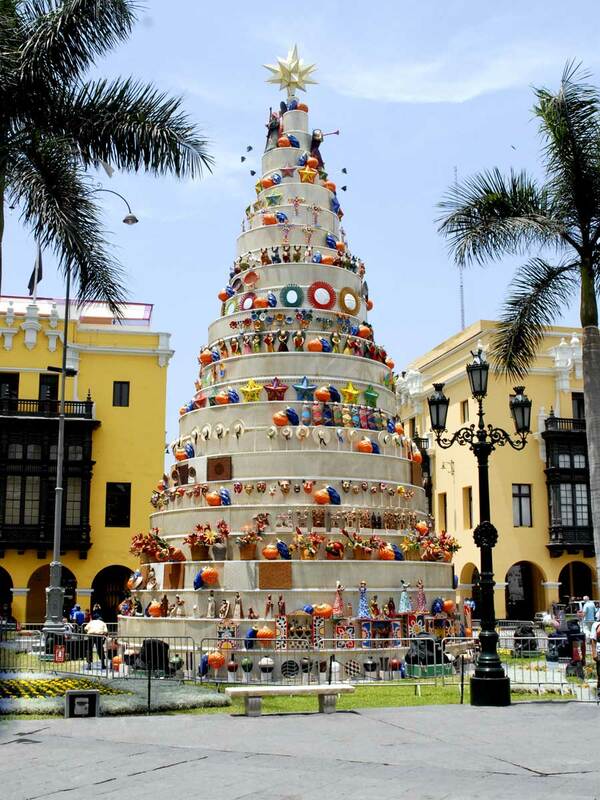 Lima is a great Christmas destination if you’re on a family trip to Peru. There are plenty of fun activities for the whole family, including ice-skating at Iceland Park in the district of Jesus Maria. 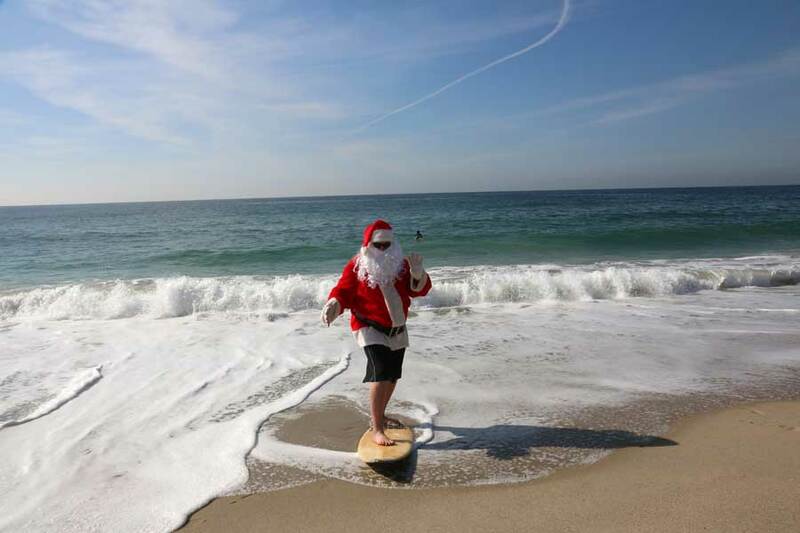 The surf is always up in Trujillo, even for Santa Claus! If spending Christmas on the beach sounds more your style, then Trujillo is the perfect Peru destination for you. Located on the northern coast of Peru, Trujillo is home to beautiful Spanish Colonial architecture, a thriving culinary scene, and relaxing beach vibes. The Plaza de Armas is sure to be dressed for the season and the wide range of top-notch restaurants will provide you with a variety of Christmas dinner dining options. Spend Christmas Day on the beach soaking up the bountiful surf and sunshine. From our family to yours, have a Merry Christmas!!! As they say in Peru, “Feliz Navidad!” From the Kuoda Travel family to yours, we wish you nothing but the merriest of Christmases. 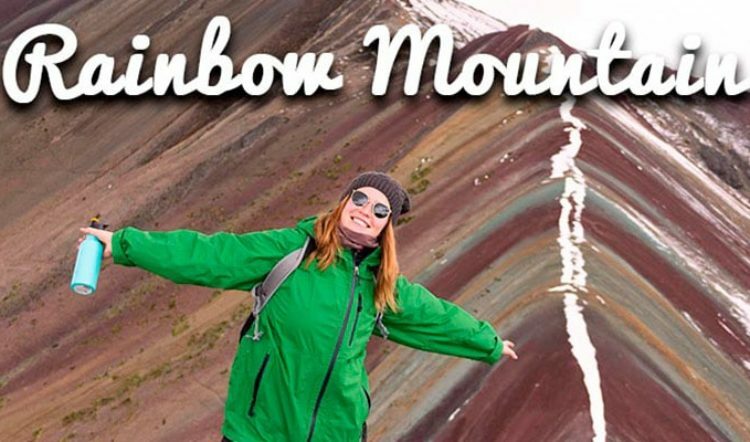 If yours just so happens to be with us here in Peru, we look forward to making it a custom Peru Christmas vacation to remember. Did any of these Christmas destinations or traditions catch your eye? Your Kuoda Travel Designer will be more than happy to work them into your personalized Peru holiday, be it this year or Christmases to come. Contact us to get started.